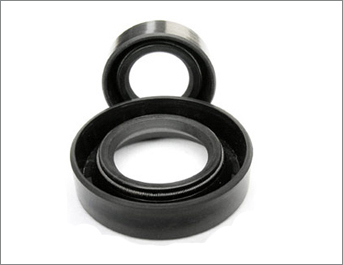 ➤ Oil Seals are primarily used for rotary applications. They have a flexible lip that rubs against a shaft or housing to prevent the leakage or access of fluids and dirt. The spring helps to keep the lip in contact with the shaft. 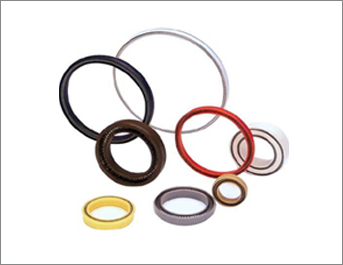 ➤ We manufacture the following types of oil seals in various sizes as per the customer’s specific requirement. 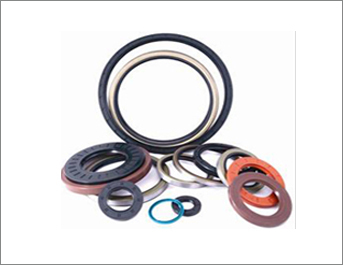 ➤ APPLICATIONS: Gears, Motors, Transmission Drives, Pumps, Auto Industries, Agricultural Pumps & Sprayers, etc.